Fresh on the heels of his sophomore album release, Wake Self drops the first video for “So Good” off Good Things Happen to Those Who Wake, which dropped on March 18, 2014. The video for “So Good” personifies what the album encapsulates. 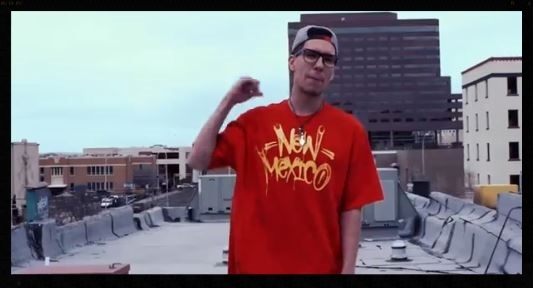 Get the brand new album from New Mexico’s premier emcee today! ← Run The Jewels, album of the year? We asked Trackstar the DJ.